The teachers at our preschool programs across the county are the game changers. They are dedicated, passionate and truly know how to engage each of their students every day. 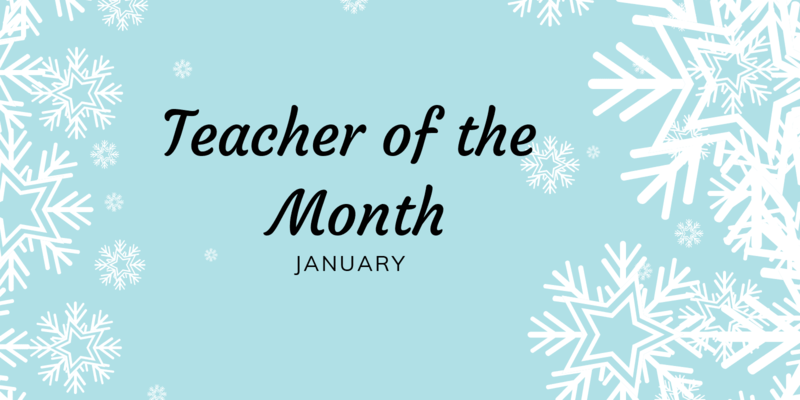 Month is Raquel Villa of Little Sunshine’s Playhouse of Gilbert at Val Vista! Here is some fun information about her and what makes her such a standout! What age group do you teach? I get to teach infants! It’s so much fun! What is the name of your classroom? What do you love most about the age group you teach? My absolute favorite part about teaching infants is seeing the amount of joy and excitement these little ones feel for the first time after accomplishing something new and reaching new milestones. Getting to witness their growth is so amazing! I consider myself luck to be a part of that experience! What is your favorite curriculum project you’ve ever done in your classroom? I’ve only been in my class for a few weeks, but I am so excited to start putting my creativity to work to teach these little ones new things! What do you enjoy most about working for LSP? I can honestly say the best part of working for LSP is the fact that no matter what kind of day I walk into work having, I am always greeted with warm smiles and positive words that keep a smile on my face until it’s time to leave. Children inspire me! I have a passion for early childhood education and I believe one can be an educator regardless of age as I’ve been taught so many new things by young children. I’ve been shown countless times how tuning into how a child’s mind works can change the way you see things. I’ve been shown new ways to make connections, ways to show appreciation, ways to think about problems and their solutions, and most of all how to enjoy life to its fullest extent! Children have a purity to the way they think and act. It’s beyond refreshing to think the way they do sometimes. I try to spend as much time in nature as possible. I love hiking, swimming, exploring, and learning all I can about myself through these experiences! I also spend a lot of time reading, listening to music, and making art as well. Tell us one special fact about yourself that no one would expect. When I was 5 I learned I was adopted. All my life I lived in a Mexican-American household and I always assumed I was partially Mexican. When I was 20 my best friend got me an ancestry kit and I learned that I’m mostly Native American! We also want to say congratulations to all the nominees who are listed below. Thank you for all your hard work and dedication!